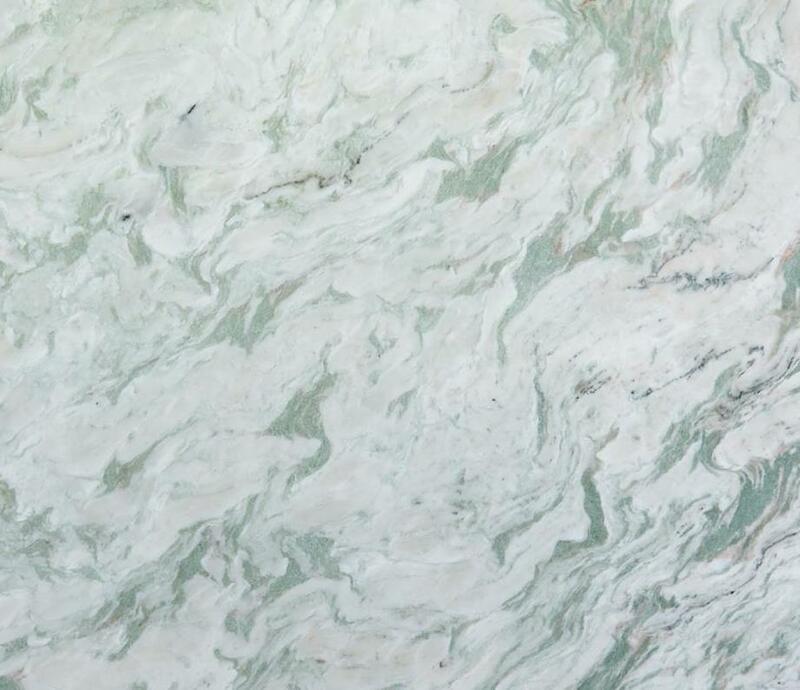 MARBLE is a metamorphic rock form composed of coarse crystals from parent limestone or dolostone rocks. 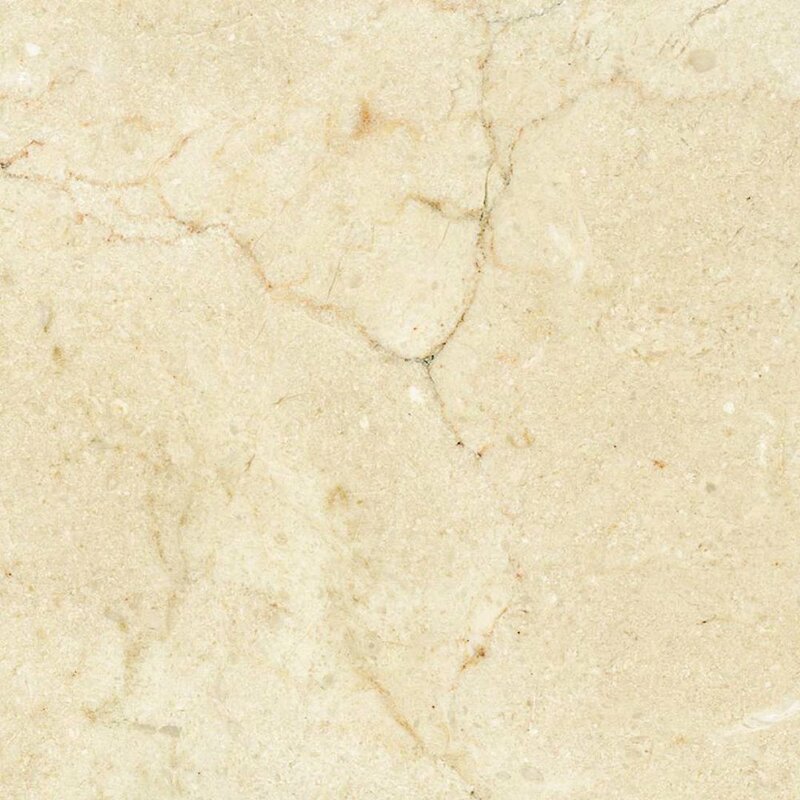 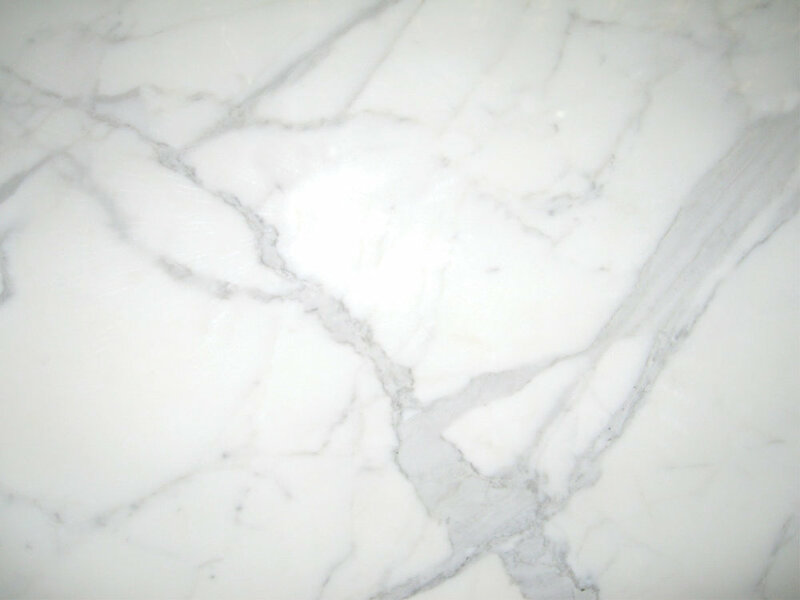 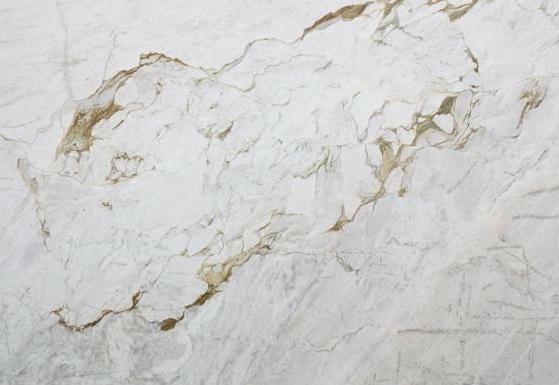 Pure marble is white and composed of the mineral calcite. 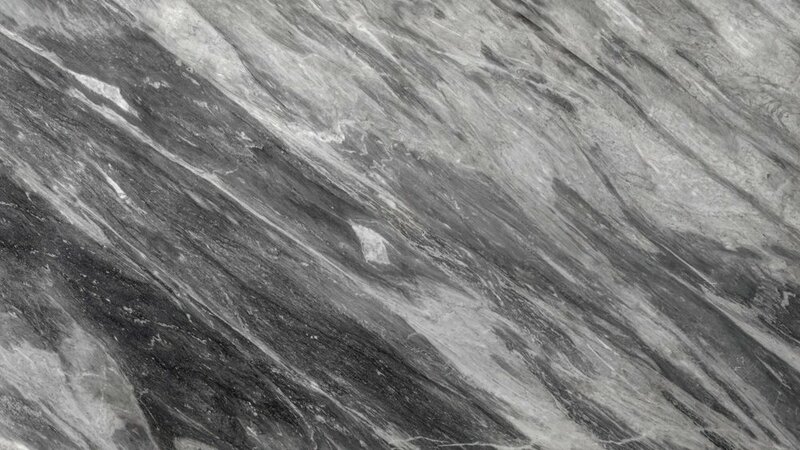 It is very popular for sculpture and building construction because of its beauty and relative softness. 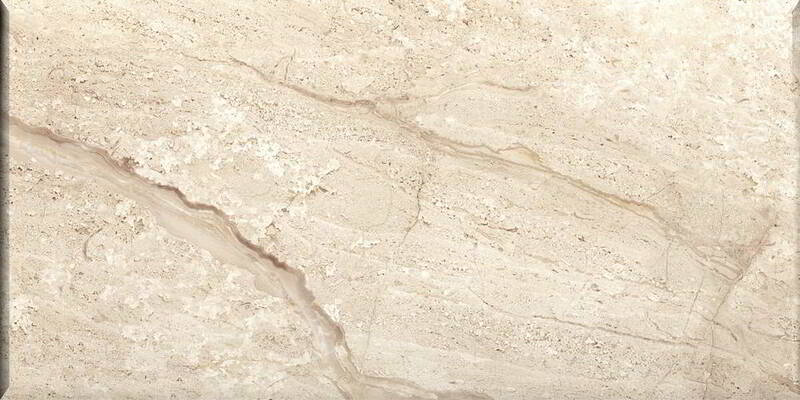 It is vulnerable to weathering since its calcium carbonate content is readily attacked by acid rain. 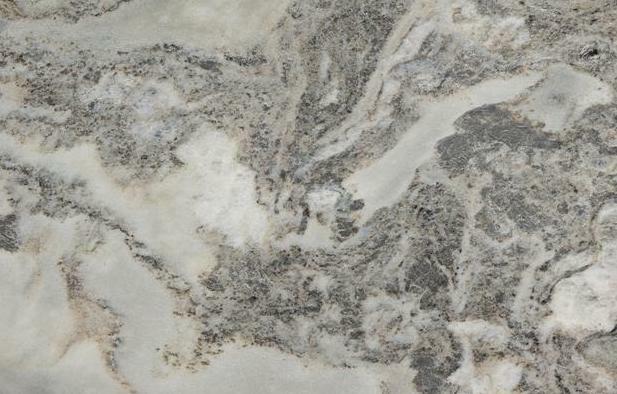 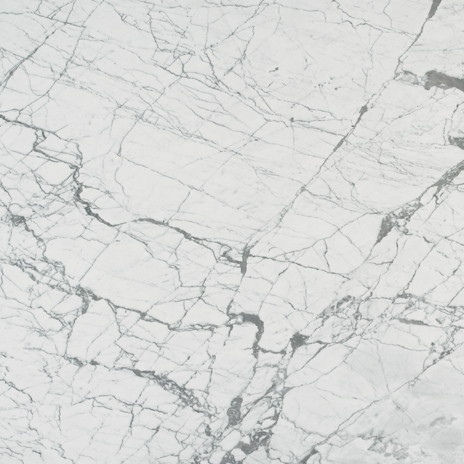 Marble puts an elegant finishing touch to the softer areas of the home. 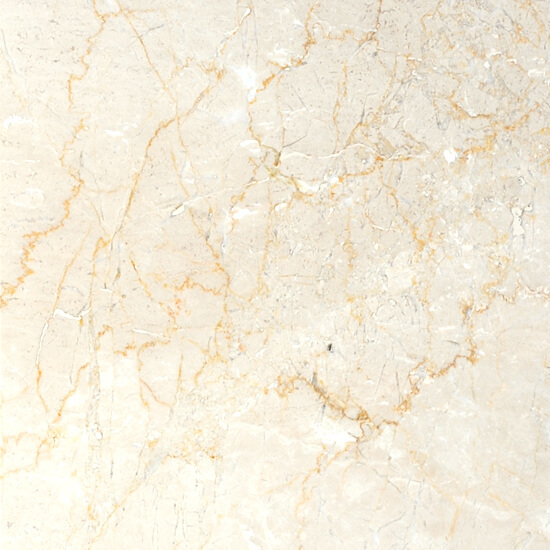 Marble should be sealed every 3-6 months, depending on the amount of stress it is subject to.